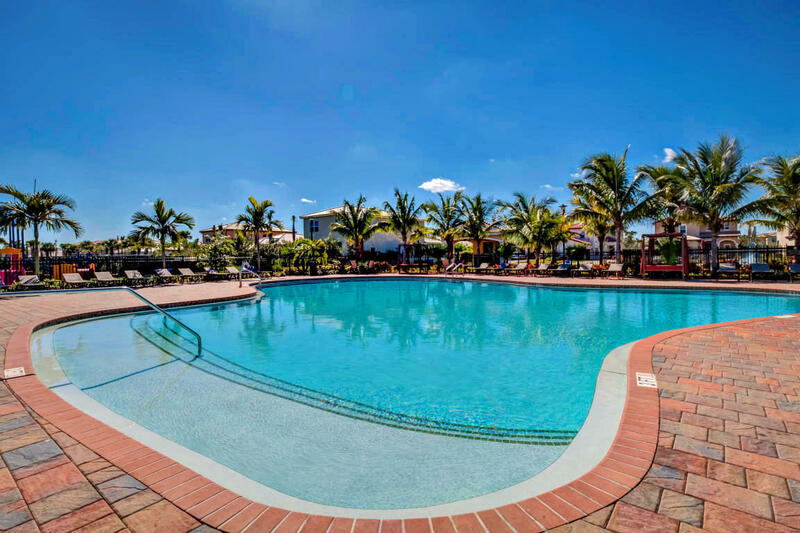 Welcome to an amazing lifestyle in Rialto! 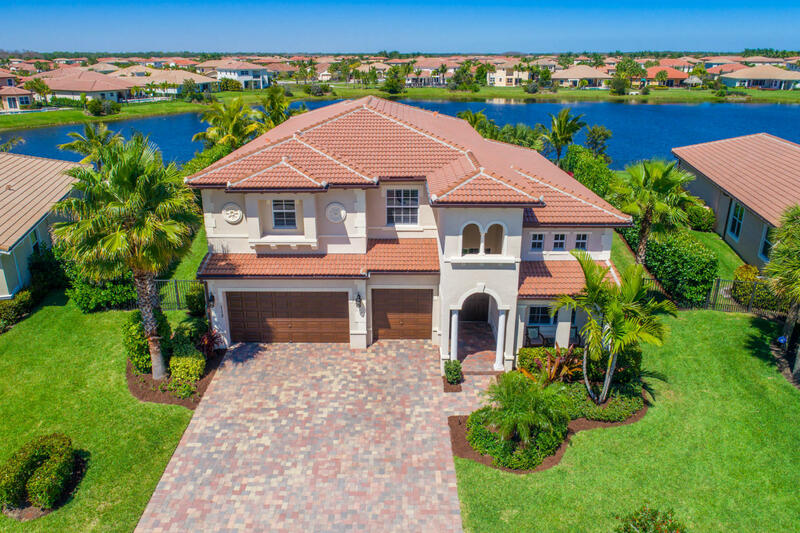 Built by Lennar, these high-end Mediterranean style Jupiter homes come complete with hurricane impact glass, beautiful gourmet kitchens with granite, stainless steel appliances, Spanish style barrel tile roofs and brick paver driveways to name a few. 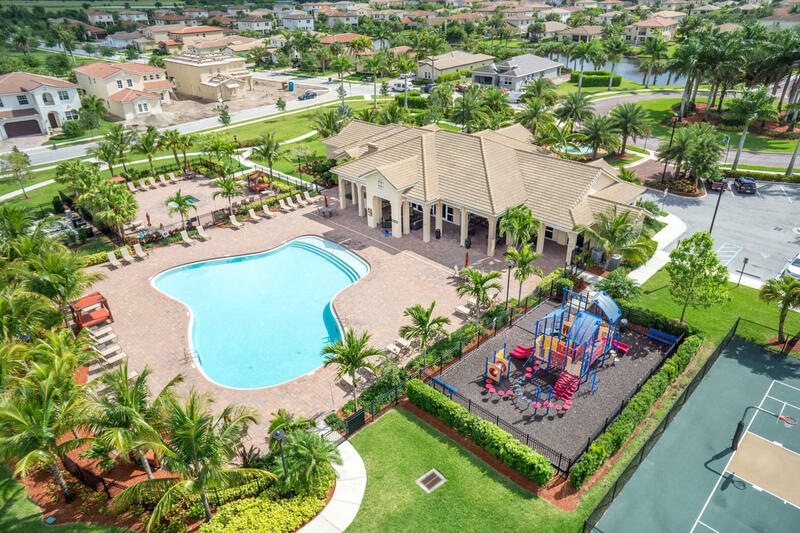 Sidewalk lined streets lead to the A+ community amenities including a clubhouse complete with party room, fitness center, children’s play area and kitchen, tennis courts, basketball courts, children’s’ climbing gym, hot tub, huge country club style pool and of course the amazing kiddie splash park. 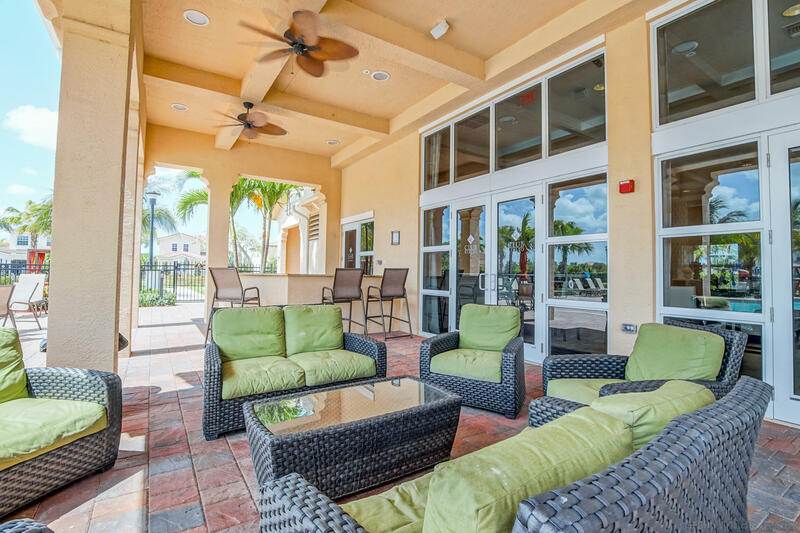 Look no further for a first-class lifestyle in Rialto! 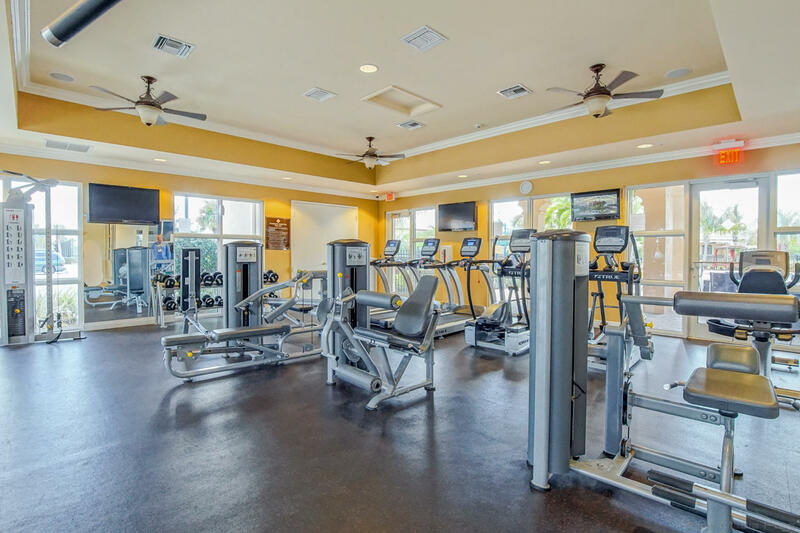 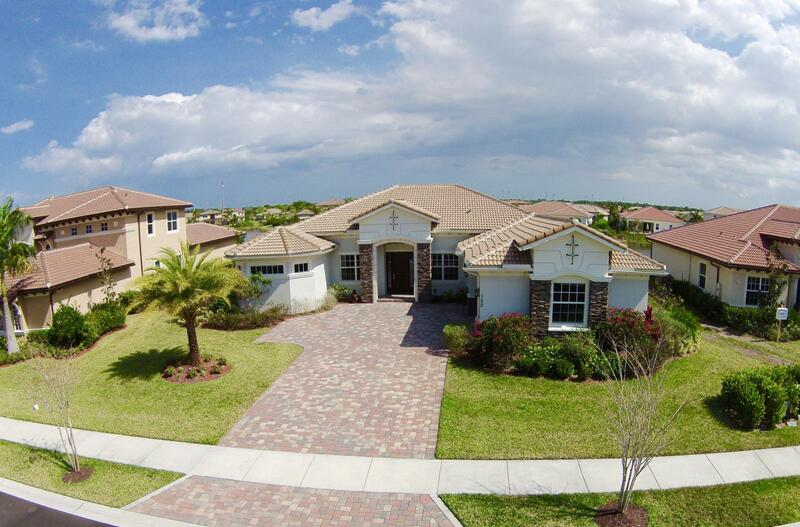 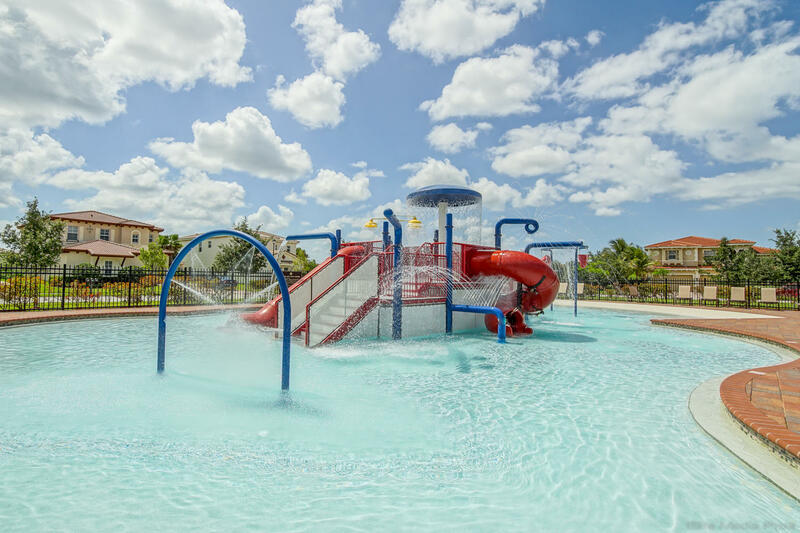 With 484 single family Jupiter homes and excellent Jupiter schools, Rialto has it all! 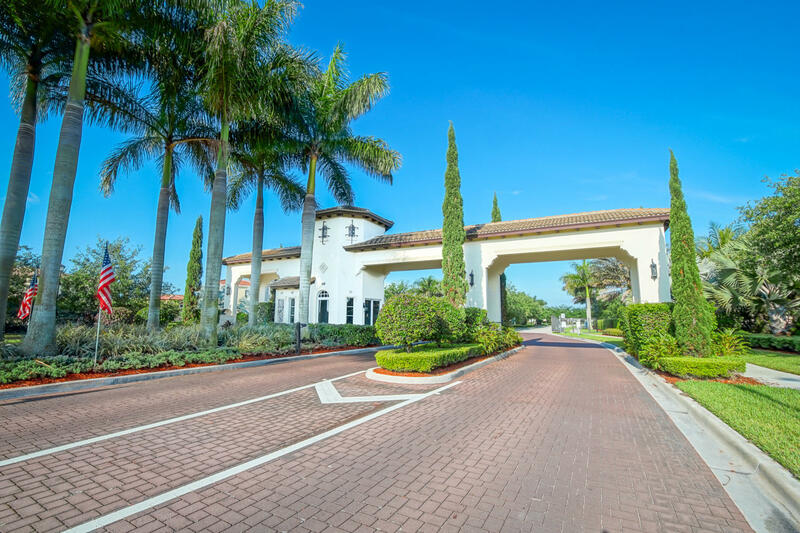 For more information on Jupiter Homes in Rialto or Rialto Jupiter Real Estate please feel free to call or text us at (561) 371-7550, or email The Shattow Group.